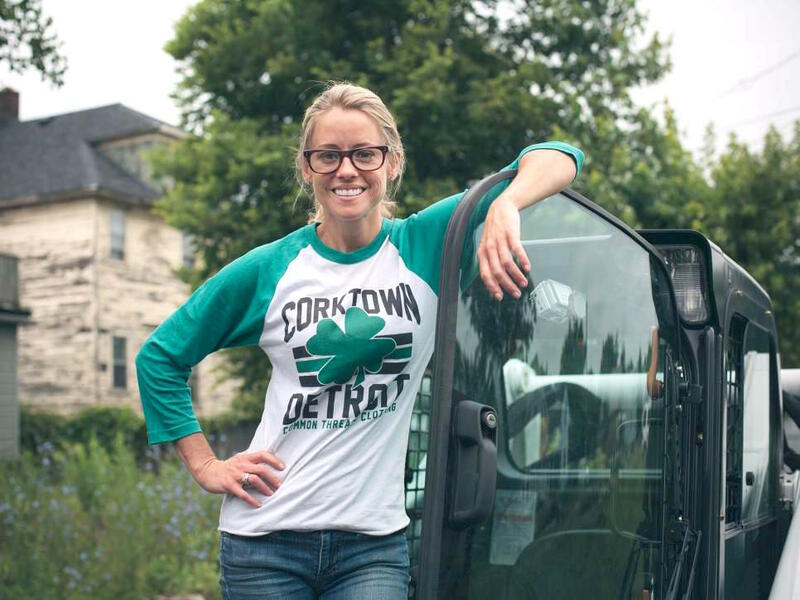 Nicole Curtis of HGTV's “The Rehab Addict” is in a bit of legal jam. She owes $32,438 in attorney fees. On Tuesday, Oakland County Circuit Judge Denise Langford Morris ruled, if she fails to pay, she could lose her two properties in Lake Orion where she grew up and went to school to pay off her bill, Mike Martindale of The Detroit News reports. Morris affirmed an order she issued in February that the properties could be foreclosed to meet a default judgment on Curtis to cover the oustanding legal fees owed to attorney Kurt E. Schnelz, who had a lien placed on the homes. Schnelz had done legal work for Curtis in a custody matter involving an ex-boyfriend. “We have no comment,” Curtis, 42, told the paper. Her attorney, James Rasor, said he was reviewing their options, including paying the fee. Curtis had previously claimed the legal tab was too high. “This is a very insubstantial amount and we aren’t worried about the (financial) repercussions,” said Rasor. “But there are some ethical concerns including the filing of these liens on property that is considerably more valuable. There was no reason to go after two of her properties, other than to harass her."